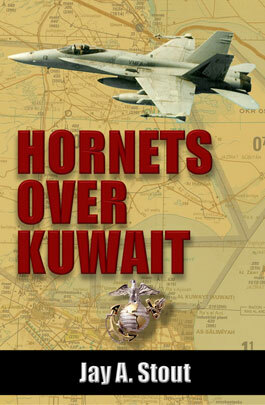 While most books about the Gulf War have been written by military leaders, politicians, or journalists, this lively memoir comes from a Marine F/A-18 pilot who flew thirty-sven sorties against the Iraqis during Desert Storm. His no-holds-barred look at modern air warfare is eminently readable and decidedly personal, yet it makes a serious contribution to the reader's understanding of Marine Corps aviation. Infused with the cocky confidence--and sometimes ribald humor--of a young pilot fighting in one of the world’s fastest and most lethal machines, this book offers readers a fascinating bled of technological and human dynamics. Continuing the tradition of such military aviation classics as "God Is My Copilot," and "Phantom over Vietnam," the book has been written for a broad audience, with Stout making a special effort to explain military terminology in words a layman can understand.